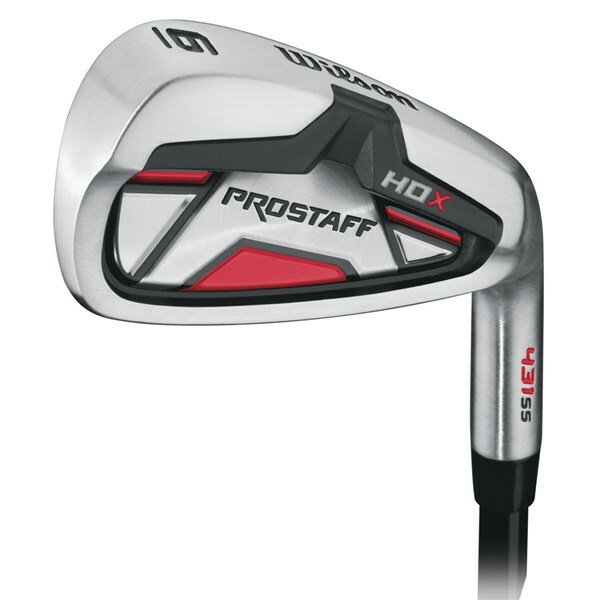 The Wilson Prostaff HDX steel shafted irons are fantastically inexpensive way of starting golf. They are easy to launch and extremely forgiving. Designed as a game improver iron the Wilson Prostaff HDX steel shafted irons feature a combination of large oversized head, big undercut cavity and a low centre of gravity (CG). The combination of all of these features will help keep the club head stable through impact on off centre shots, therefore your bad shots end up closer to the intended target. 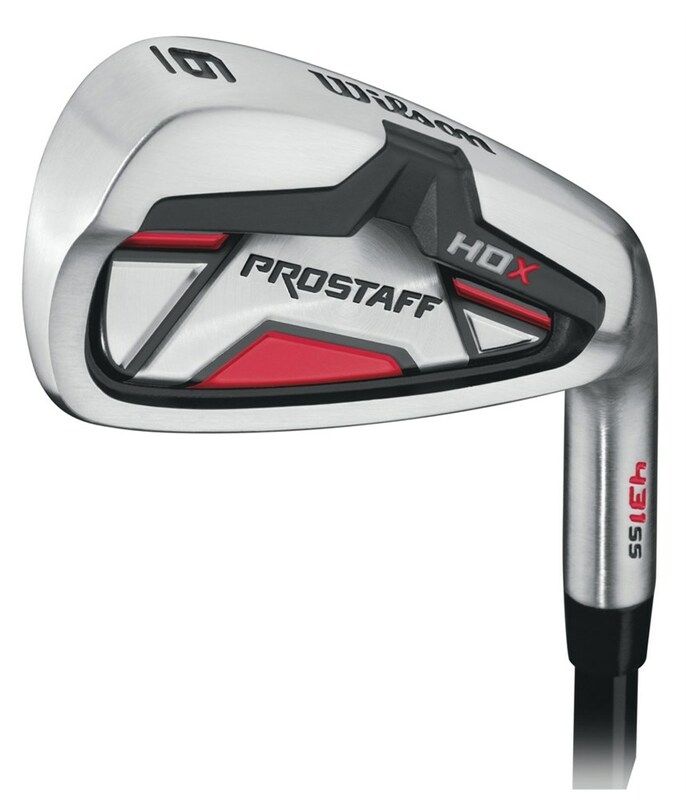 A True Temper steel shaft has been fitted the Prostaff HDX irons, this lightweight steel shaft will provide you with incredible consistency in ball flight as well as provide brilliant feedback.